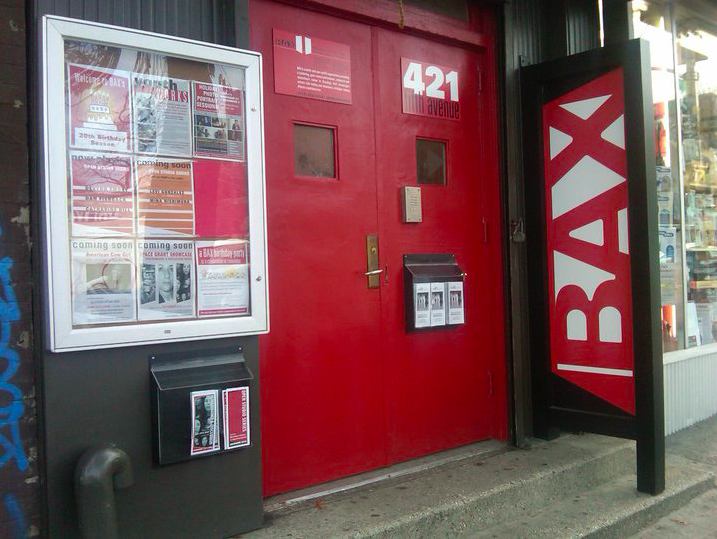 PARK SLOPE – Performing arts facility, Brooklyn Arts Exchange (BAX), is currently seeking a new Executive Artistic Director following the March 25 announcement by its Founding Executive Director, Marya Warshaw, that she will retire at the end of 2018. An organization with a “core commitment to social justice,” BAX supports “under-represented individuals and groups of all origins, ages, abilities, races, sexual orientations, and genders—including trans-identified individuals, or those with varied immigration statuses,” the website notes. BAX trains young dancers and performers, develops and showcases pieces by artists working in dance and theater, and provides services to artists with the hope that the students will return when they mature to teach another generation. Warshaw announced her retirement at a gala event last month celebrating 25 years of BAX’s Artist in Residence program. Among other qualifications, BAX is looking for a new Executive Artistic Director who will be able to lead the organization during the transition, sustain its existing programs, enhance its artistic profile, and increase revenue and financial stability. Applicants should also be passionate about continuing and expanding BAX’s racial equity work. See the full job description here. 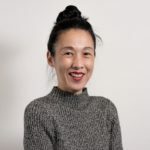 BAX has also established The Marya Warshaw Fund For the Future to ensure her vision continues even after she’s left her role as Executive Director. The fund will help create more space for artists to work in, provide more youth scholarships, and offer more resources for resident and teaching artists. To learn more about the fund or to contribute, go to bax.org.